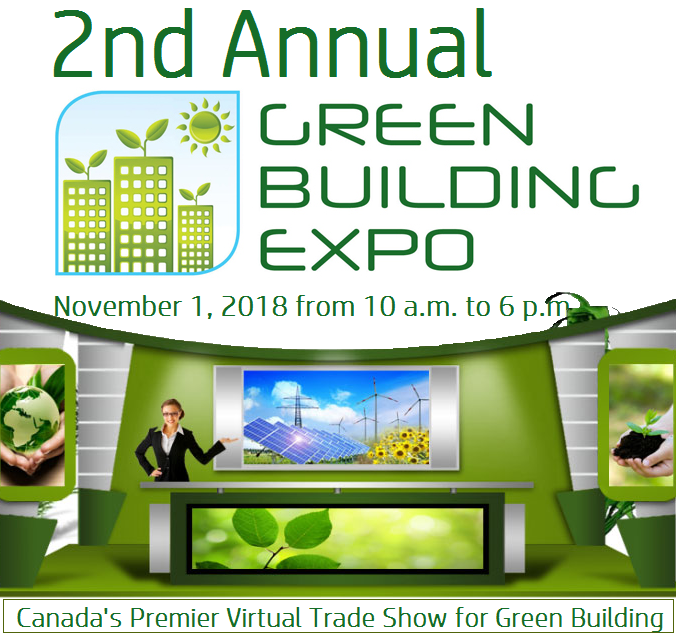 Canada's premiere virtual green building event will take place on November 1, 2018 from 10 a.m. to 6 p.m.. Exhibits will remain accessible online for three months. The second annual Green Building Expo is free to attend. It is also an affordable way for exhibiting businesses to connect with potential clients and customers all across Canada – and beyond. 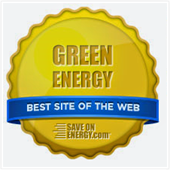 The online show will celebrate Canada’s greenest and most successful building projects. Each exhibit will showcase sustainable construction solutions to a target audience in a timely and cost-efficient manner. Green Building Expo will serve as an ideal platform to bring together technology, materials, products, service providers, developers, general contractors, architects, consultants, engineers, interior designers, builders, specifiers, project managers, green investors, bankers, building owners and facilities managers; not to mention municipalities, expert organizations and other key stakeholders of green building projects. One of the must-see free sessions is titled, "Achieving Net Zero" and it will take place in the Auditorium on November 1st, 2017 at 11 a.m.
Two of the bonuses available to participants in this virtual event include saving money and eliminating travel time. As it’s not a physical trade show, booth construction costs are eliminated, logistical problems are non-existent and carbon footprints are minimized. The virtual spaces include a hall, booths and a networking lounge (see images below). Not only does the virtual model reduce a company’s carbon footprint on the front end, but it also eliminates the production of materials that will go to waste after an event. Saving money: For those who’ve been to trade shows, you know it costs a lot, both to sponsor booths and to attend. Among the expenditures are paying for employee time, travel, lodging, and meals, not to mention the various outlays needed for booths. There is absolutely no question that exhibiting at a virtual trade show costs significantly less as the costs are reduced to Internet, printing, electricity, and shipping. Green Building Expo is free for attendees. 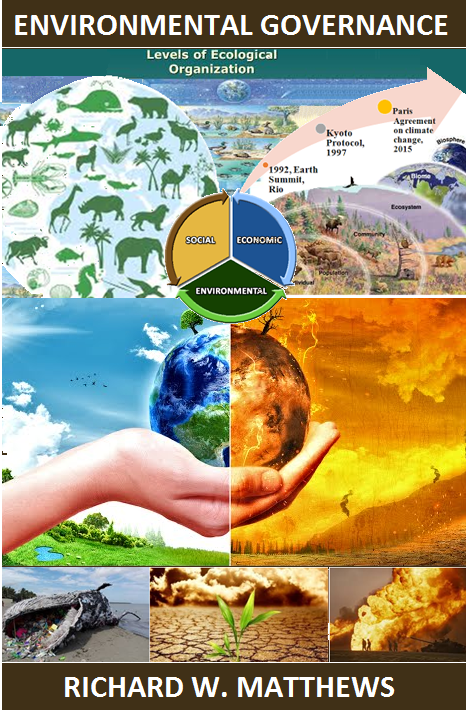 Download valuable information and save it permanently for future reference. 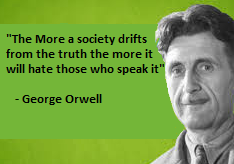 Connect with your industry peers by interacting through text, audio and video capabilities. SVEND DE BRUYN (Sustainable Technologies Education / Training Specialist): Participate in an amazing mobile experience: Research shows that over 40 percent of traffic to online events. 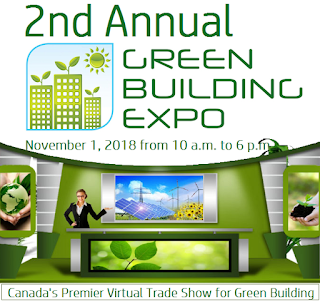 Whether as a sponsor, an exhibitor or an attendee this is a not-to-be missed event for those involved with or interested in the Canadian green building space. Click here to learn more about a virtual booth or here to register to attend.